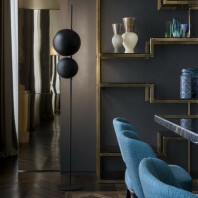 Nicola Gallizia, prize-award winning Italian architect, art director and designer, has presented us with a luxury design, specifically created for the ME Milan Il Duca, a new prestigious hotel in Milan. 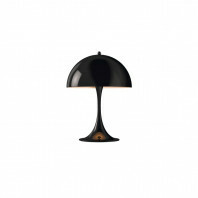 Available in two adaptations of his original design, Gallizia modified his original DUCA lamp from being a decorated table lamp on the sleeping areas of the hotel to a wall mounted adaptation that covers the corridors and lights up the walkways. 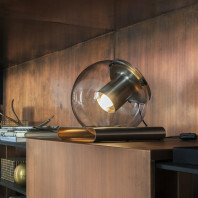 His inspiration for the design reverts back to his theatrical roots, transforming a light that is meant to illuminate a space into an almost invisible source. 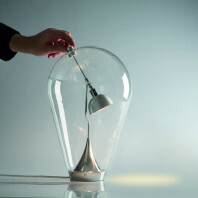 The origin of the source of light should be discreet and hardly able to pinpoint. 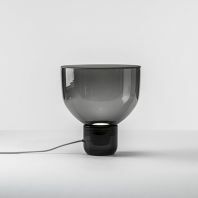 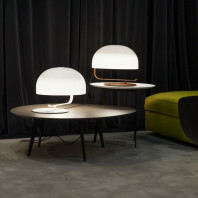 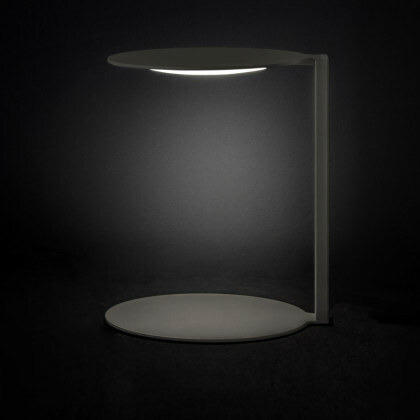 The DUCA resonates soft and indirect lighting, but produces strong enough illumination effecting the area around the lamp. 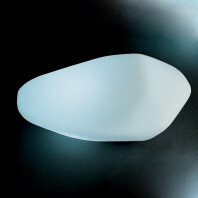 The idea behind distracting or subsiding focus from the source of the lighting is what Gallizia wanted to portray in his piece. 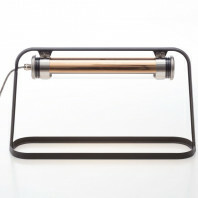 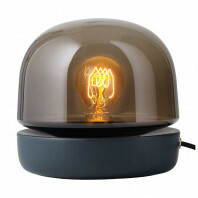 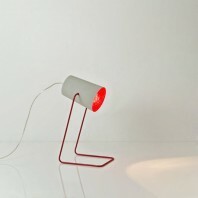 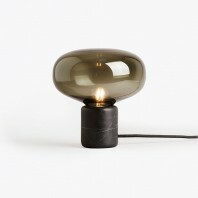 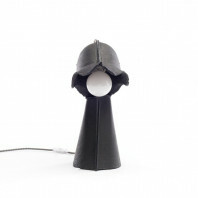 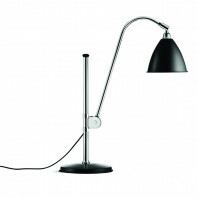 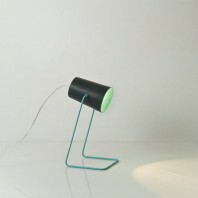 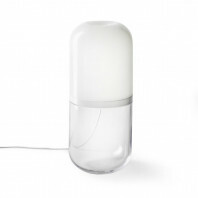 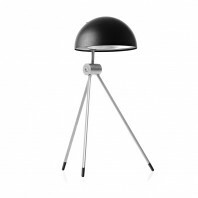 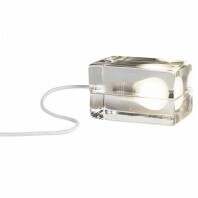 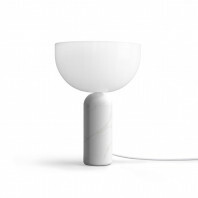 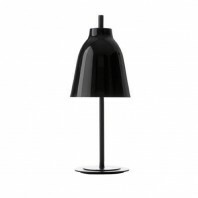 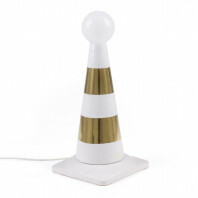 The lamp itself, is made of warm grey metal, with a simple and almost unnoticeable structure. 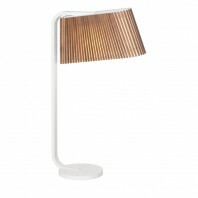 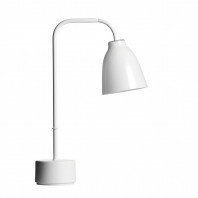 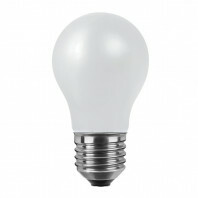 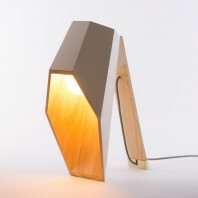 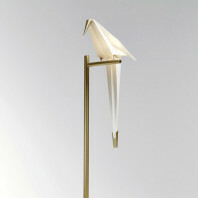 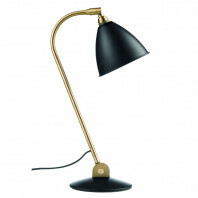 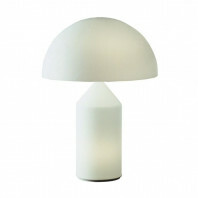 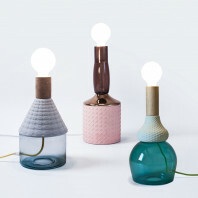 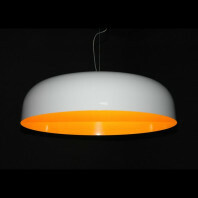 The lamp neck is thin and quadratic, while the base and the light shade is flat, round and of thin nature. 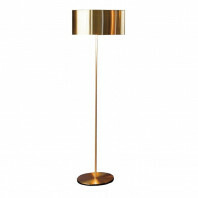 This barely there look will create a simplistic environment for the surrounding rooms or area. 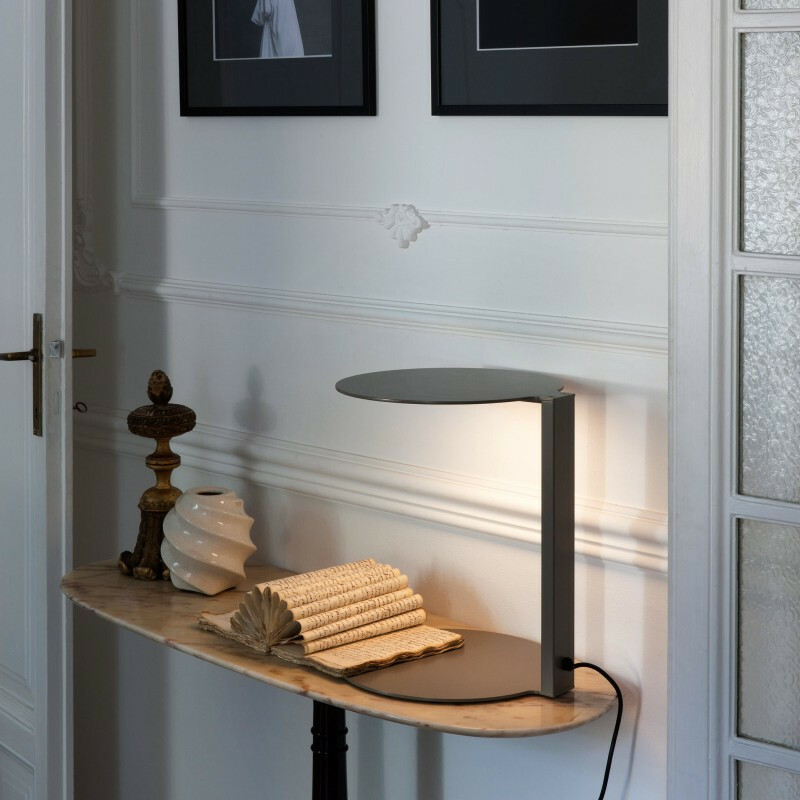 Perfect for a hotel, home or business in which attention is not desired to the structure itself but to the surrounding design of the interior decoration, the DUCA gives the option to bring sleekness, discretion and a modern touch to any setting. This lamp is a perfect structure for anyone looking for a simple lighting source that illuminates the surroundings with strength and width. The simple, warm grey tones leaves the area seeming homey, without being too traditional in its own style. 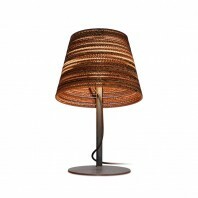 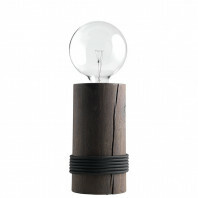 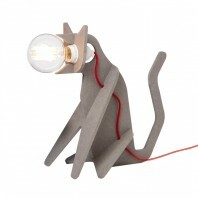 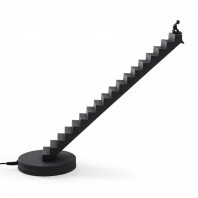 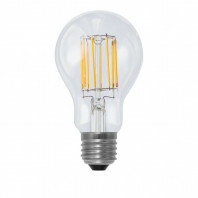 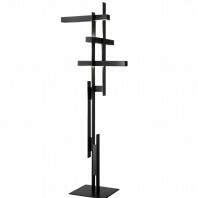 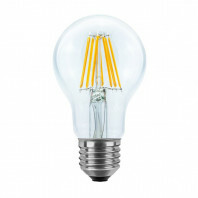 It is a great addition to any space needing lighting with dignity.